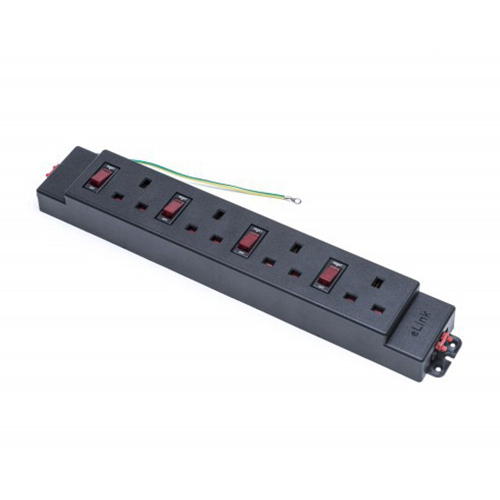 High quality low cost PDU for the office furniture market. eLink utilises individual switch breakers, allowing simple, rapid resetting along with the convenience of any ordinary switch. 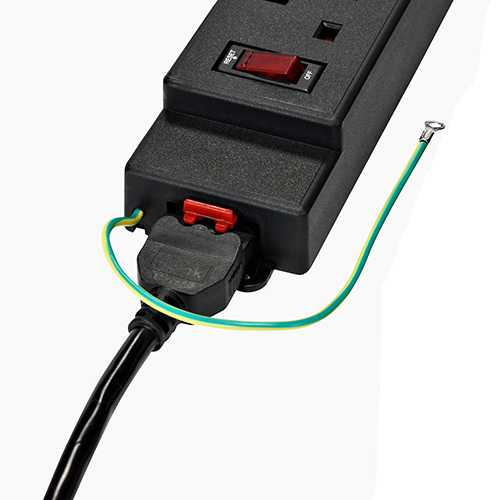 This robustly constructed unit uses a GST style connector which securly clips to interconnecting and feeder cables.